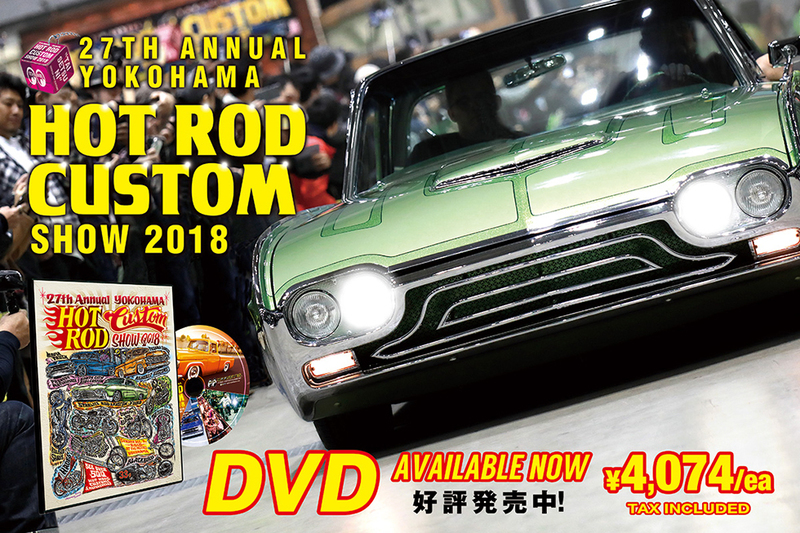 The campaign started from 2014 "Be Calm, Not Loud - Shizukani", and continued to 2015 "Save the Yokohama Hot Rod Custom Show", 2016 "Respect Our Culture - Mamoroh! ", 2017 "Grow Together - Sodateyou" and last year's 2018 "Cherish Our Kulture - Tai setsu ni". For the 5th campaign, we will return to the beginning and it is "Shi Zu Kani" / "Keep Calm and Stay CQQL".